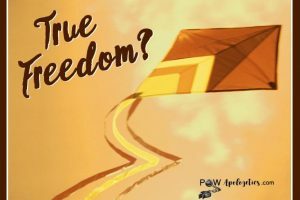 As a Christian apologist, I am blessed and honored to teach, write, speak, and blog—all with the goal of promoting the gospel of grace, defending the faith, and helping “spiritual POWs” journey to the cross. I appreciate this ministry calling because, in today’s battle for ideas, we face new and continuing challenges to the Christian faith. I’m delighted when people ask how I got into the field of apologetics because it’s interwoven with my story of coming to faith in Christ. 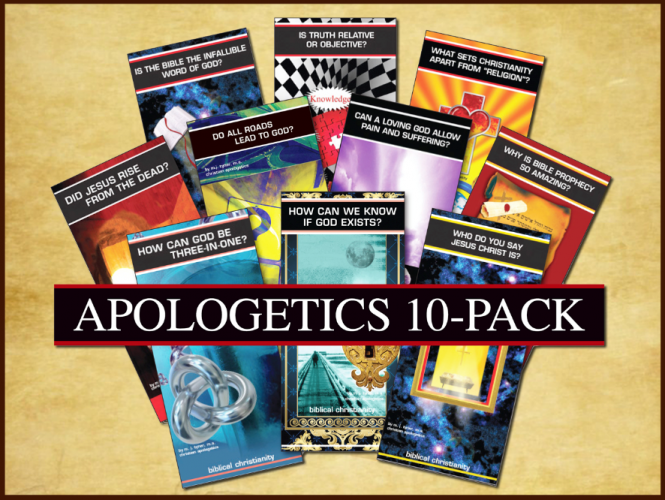 Basic apologetics played a vital role. 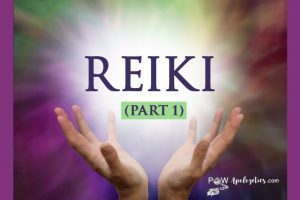 Here’s the condensed version of my turning point…. A friend at that Bible study recommended that I listen to a call-in radio show ,“The Bible Answer Man.” I tuned in daily, thrilled to hear discussions on the overwhelming evidence for Christianity. On one unforgettable afternoon, John 3:3 resonated in my heart. Jesus spoke to me, “You need to be born again in order to enter God’s kingdom.” With a joyful heart, I went for a walk in my neighborhood park, lifted up a simple prayer of surrender, and experienced God’s love. I became spiritually alive in Christ (2 Cor. 5:17)! Enamored with my Redeemer and fascinated with theology, I switched my educational gears. 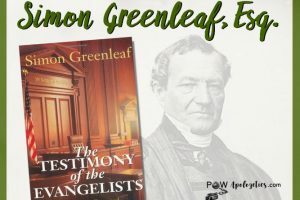 I entered Simon Greenleaf University where I earned a master’s degree in Christian Apologetics. Concurrently, I graduated from Bible College (and I’m still attending that Friday-morning women’s Bible study!). Soon after graduation, I presented church seminars on defending the Christian faith. I wrote my pilot apologetics pamphlet on “What Sets Christianity Apart from ‘Religion’ and Religious Philosophies?” My pastor prayed with me about writing more such pamphlets, and I did. Eventually my church published the first four in full-color graphics. I also began writing colorful gospel tracts. 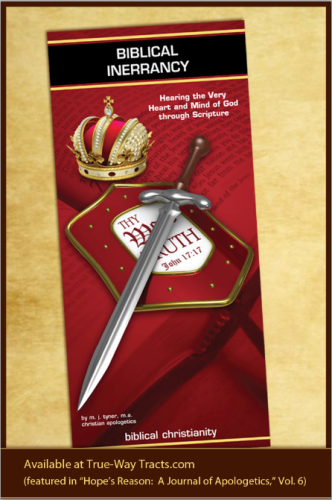 In 2006, I founded TRUE-WAY TRACTS® (TrueWayTracts.com), which produces Christian apologetics briefs and gospel tracts and distributes them worldwide. Recently, I also authored two books (see below). In retrospect, I see that God had a plan. For example, when I worked as a litigation paralegal in my pre-Christian days, I gained analytical and investigative skills (something God knew I’d need all along!). For it prepared me to condense issues in theology and apologetics, and to pursue and defend truth. 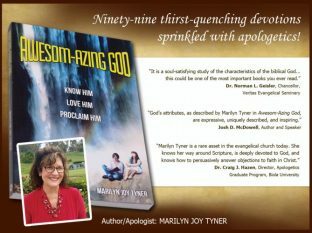 AWESOM-AZING GOD: Know Him, Love Him, Proclaim Him showcases the magnificent attributes of the biblical God through ninety-nine thirst-quenching devotions. Ten titles of God touch on all the twenty-five classic attributes of God (as taught in Scripture and presented in Dr. Norman L. Geisler’s Systematic Theology in One Volume). It is my joy to speak at conferences, colleges, and women’s events. I’ve presented a variety of apologetics workshops at women’s leadership conferences, written college-level apologetics curricula, spoke for the first women’s online apologetics conference (sponsored by Athanatos Ministries), led a workshop at the annual EMNR conference (Evangelical Ministries to New Religions), and co-taught an Apologetics course at Calvary Chapel Bible College. In January of 2018, I am scheduled to present a breakout session at the “Inaugural Women in Apologetics Conference” in CA, and I’m a member of the speaking team for CAA (the Christian Apologetics Alliance). 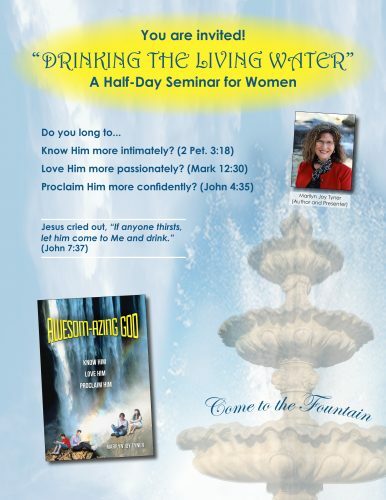 I also enjoy leading women’s “Living Water Retreats” and presenting one-day church seminars for women on the topic of apologetic evangelism. Marilyn earned an MA degree in Christian Apologetics from Simon Greenleaf University (acquired by Trinity International University). 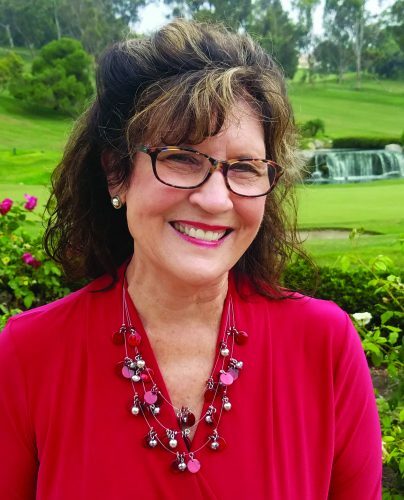 She holds a BA degree in English from Cal State University Fullerton and a second BA in Biblical Studies from Calvary Chapel Bible College. She also earned a lifetime teaching credential in Adult Education from the State of California.